Here at Bouden Coach Travel we transport many passengers to there sports event with our sports event coach hire services. We have vehicles in many different sizes perfect to cater to all your coach hire needs, from 49 seat coaches and 52 seat coaches to 57 seat coaches and 62 seat coaches. No matter what size your group may be you can guarantee here at Bouden Coach Travel we will provide you with only the best in sports event coach hire. We will pick you up from your location in one of our high specification coaches to hire and transport you direct to the sports event, on time, hassle free, and of course in style. We transport passengers in our sports event coach hire services 365 days a year. 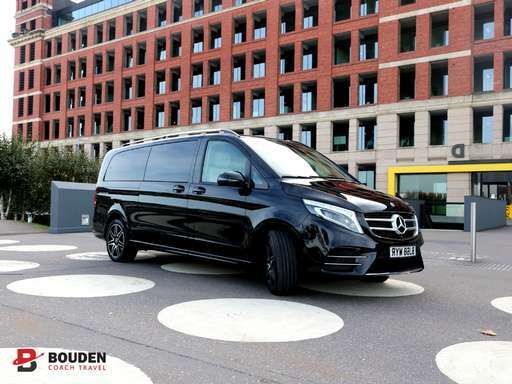 From small local events to full-scale international tournaments, no matter what your sports vent may be with Bouden Coach Travel we will provide you with your very own sports event coach to hire. Our coaches come in three different classes; standard, executive and luxury, therefore, we can tailor each sports event coach hire package to you. If you’re looking for a coach to hire for a sports event you’ve come to the right place. Call us on 0800 112 3770 or CLICK HERE for a quote on your sports event coach hire.